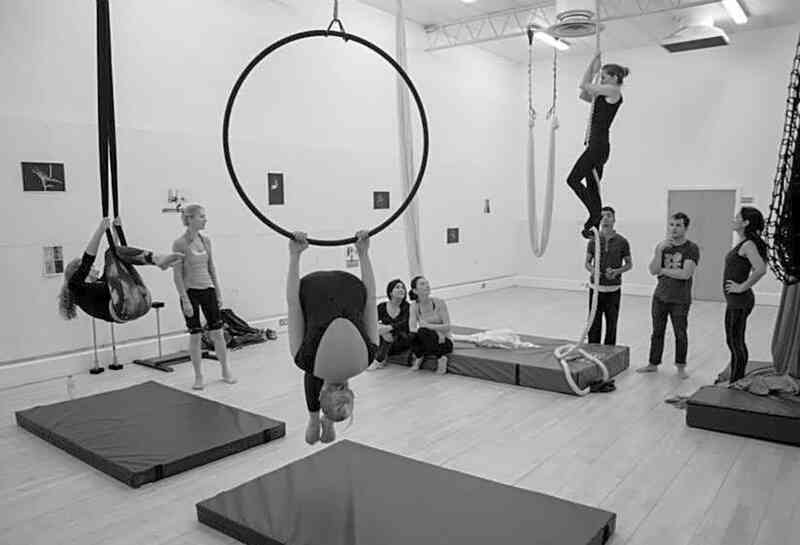 We specialise in Aerial skills and Circus training. 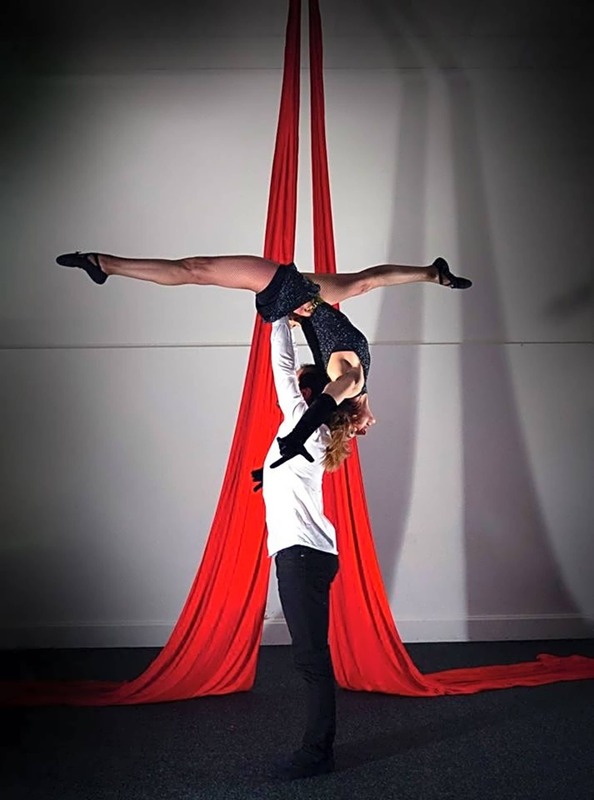 Whether you are an absolute beginner looking for a great way to get active whilst having fun and learning something extraordinary at the same time, or you are looking for a new exciting fitness activity to enhance your skills, or looking for an easily accessible space to train and develop your routine this is the place for you! Our adult programme is unbeatable! Our ethos of co-operation, not competition means everybody feels included. 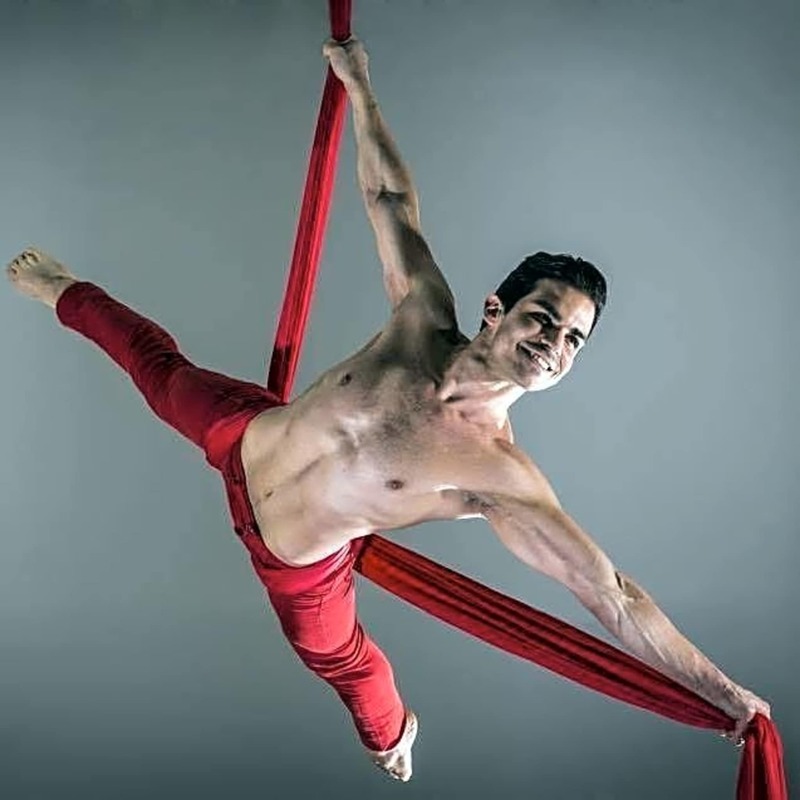 Our sessions are safe, fun and taught by circus professionals. 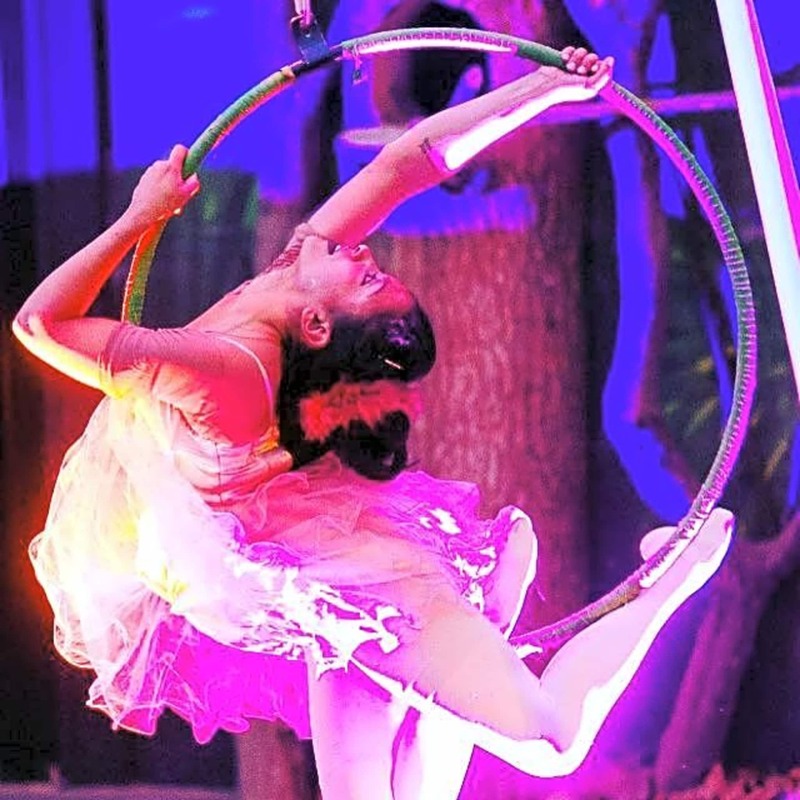 Here at Aerialand, our emphasis is to enjoy yourself and experience the freedom that circus and aerial can bring you! Very hard to find the place and room, BUT really friendly trainer and well run.